Netflix is clearly the market leader in video streaming when it comes to producing original content, roping in A-list actors and directors with the goal of evolving into a reputed production house. But it appears that Netflix’s efforts have been given the cold-shoulder from award committees, as the streaming giant’s original movies have been banned from competing for Palme d’Or, the top honor at the Cannes Film Festival. 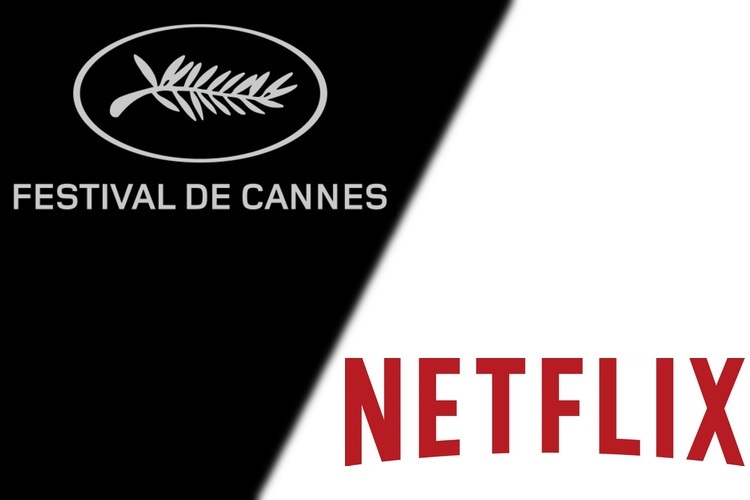 Netflix reportedly tried to obtain temporary permits to screen the film for less than a week in France, in order to fulfill the film festival’s criterion of a theatrical release in France, but the deal never materialized. However, Netflix will still be able to screen its original movies at the film festival out of competition for the Palme d’Or, but it is not clear whether Netflix’s movies will be able to compete in other categories. 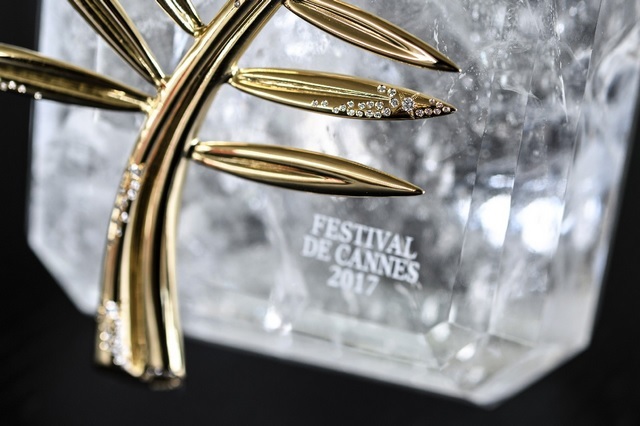 Despite making an insane amount of money, Netflix’s departure from the Palme d’Or race may also spell trouble for other players like Amazon, as Fremaux has hinted that the Cannes management, as well as cinema connoisseurs, are not big fans of the ‘hybrid’ movies produced by the streaming giants, but not released in cinemas for the masses.